The 2019 Volkswagen Passat offers two unique trim levels to choose from—the VW Passat Wolfsburg and the VW Passat SE R-Line. To help you choose the perfect trim level for you, we at Metro Volkswagen have put together this 2019 Volkswagen Passat Trim levels guide. Below, shoppers in the areas of Irving, Grand Prairie, Grapevine, and Dallas will find a detailed overview of what these trim levels have to offer. Read ahead to see which VW Passat trim level is the best fit for you! Inside the VW Passat Wolfsburg, you’ll find a VW Car-Net® App-Connect system with Android Auto™ and Apple CarPlay™. Use the 6.3-inch touchscreen of this system to not only stay connected, but to also utilize the standard rearview camera of the VW Passat Wolfsburg. While you’re staying connected, you’ll also be able to enjoy a few handy convenience features like keyless entry with push-button start, automatic headlights, and heated sideview mirrors. 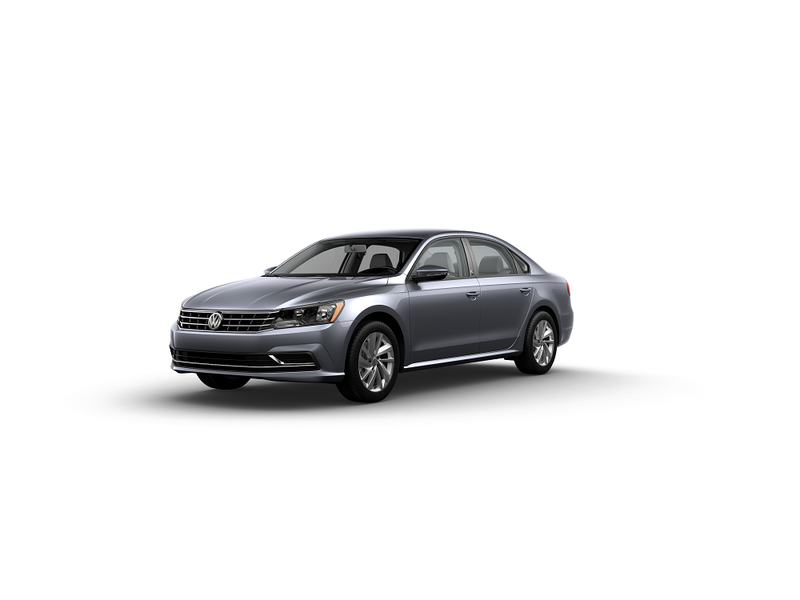 The VW Passat Wolfsburg will also keep you comfortable with features like heated front seats and comfortably luxurious leatherette seating surfaces throughout. The 2019 Volkswagen Passat SE R-Line sports all the incredible features that the VW Passat Wolfsburg has, in addition to a handful of extra exciting features. With the VW Passat SE R-Line, you’ll get R-Line sport bumpers, side skirts, and unique badging. You’ll also get LED lighting for enhanced visibility and an Easy Open Trunk feature that makes for easy packing. Inside the VW Passat SE R-Line, you’ll get to enjoy all your favorite audio through the available Fender® Premium Audio System while you follow turn-by-turn navigation right on the infotainment’s touchscreen display. These advanced features are designed to act like an extra set of eyes on the road to help you prevent accidents, get in and out of tight parking spots, and drive with confidence. Test Drive the VW Passat! As you can see, both trim levels of the 2019 Volkswagen Passat are ready for any commute or adventure that you throw at them. Now that you’ve had a taste of what the VW Passat Wolfsburg and the VW Passat SE R-Line have to offer, it’s time to take a test drive to confirm which one is the right one for you. Shoppers in the areas of Irving, Grand Prairie, Grapevine, and Dallas can schedule a test drive in the Volkswagen Passat today by giving us a call at Metro Volkswagen!